WHAT ARE WE INVOLVED IN? As a member of SWWIC there are opportunities to become involved in a wide range of activities, from informal get-togethers, ‘behind the scenes’ site visits and presentations on topical issues affecting the industry. 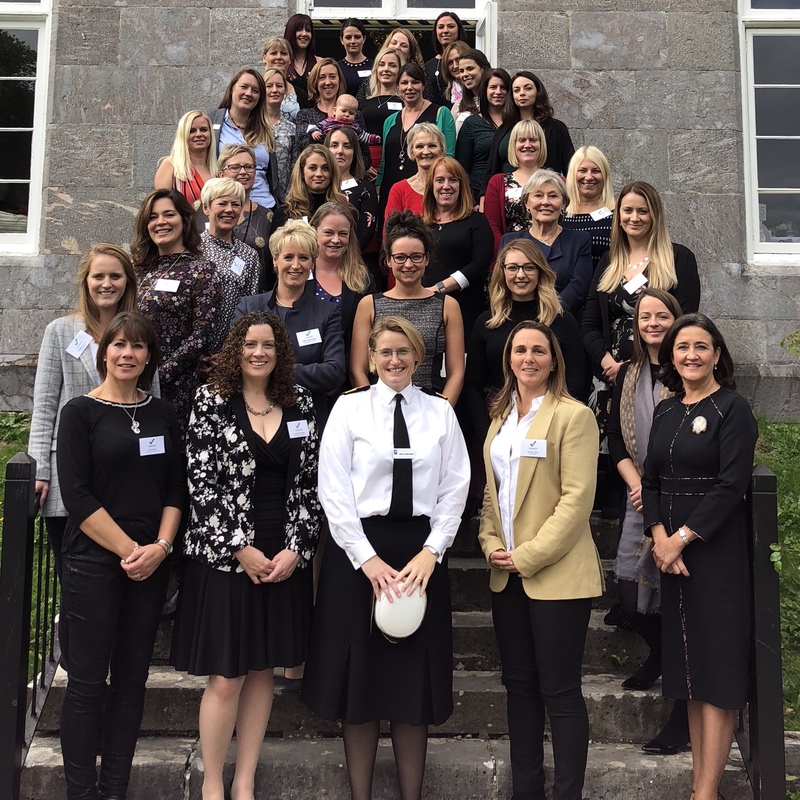 Of key importance to the majority of our members is our work to raise the awareness of careers in construction and opportunities available to women in this area. Keeping up to date with both industry innovations and regional issues is important to everyone. This is useful to both SWWIC and its members. A programme of events is organised throughout the year bringing a range of diverse and interesting topics to members. We are happy to promote events and activities organised by other groups within the sector, so if you have ideas for types of events and/or if your organisation would like to host or organise an event, contact us here with your ideas. A great chance to meet and catch up with members, we run informal networking sessions over breakfast to ensure you can get back to work on time. These meetings are designed to give members an opportunity to have their say, providing a forum for new ideas and initiatives, as well as being available for any member who has a particular issue they wish to raise. These are also a great chance for new members to join in – you’ll be greeted by our Members Co-Ordinator Niki Read who’ll introduce you to our existing members. Members, non-members, men and women are equally welcome to our breakfast meetings. We have been able to visit some sites so far, from the renovations at Castle Drogo to digging in at the South Devon Link Road (most of our visits get to see what the general public never will!). Plus thanks to our connections, we also regularly get to meet the Royal Marines and be invited to the House of Parliament! Being a member of SWWIC undoubtedly holds business benefits, but we also like to make the most of our social side too! One of our most popular annual events is our Ladies with Influence lunch; we meet and hear from inspirational guest speakers, such as Angela Rippon, Juliet Williams (when she was Chair of SWRDA), Carleen Kelemen (Chair of the Institute of Directors in Devon & Cornwall) and Beverley Warne (Managing Director of Pirate FM). These lunches are also the chance for all the members to get together and celebrate our fund-raising efforts for our nominated charities. If you are interested in finding out more, please feel free to explore this site by clicking on the links or contacting us at SWWIC.